The smaller Japanese automakers have struggled in China last year, with Suzuki losing more than a quarter of its volume (-26,5%) and Mitsubishi a sixth (-16,6%), while the overall market expanded by 7,27%. Even the tax cut for small cars (engines of 1,6 liters and smaller) in the last three months of the year, from which Suzuki would be perfectly placed to benefit with its line-up of small cars, but it only cut its loss from -40% in August and September to -15% in October and November. Each of its models lost at least 20% of its volume, with the exception of course of the all-new Alivio sedan which sold 18.649 units in the first 11 months of 2015. As a result, Suzuki lost almost half a percentage point of market share and dipped below 1% for the first time ever. 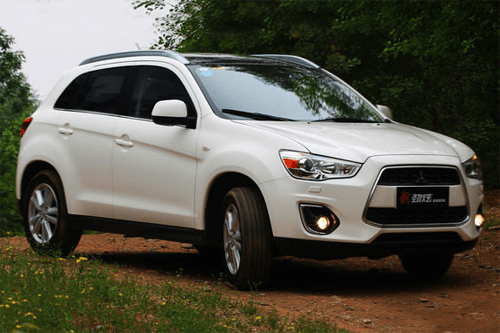 Mitsubishi also suffered in China, albeit to a slightly lesser degree, but there’s one risk to the brand: it relies too heavily on a single model, with over 80% of its sales generated by the ASX compact crossover. Mitsubishi only sells just four models in significant volumes, with two generations of the Lancer sedan and the Pajero Sport, and the latter is the only model to increase sales in 2015: up 5,8% to just under 5.000 units in the first 11 months. Suzuki has lost over 50.000 units of volume through November and has been overtaken by Mazda (up 13%) for fourth best selling Japanese brand. Mitsubishi hasn’t launched a new model since the ASX in 2013 and will dip below 60.000 Chinese sales again, and is outsold by Soueast, the brand from its Chinese Joint Venture with Yulon Motor which also produces its Mitsubishi brand cars. General Motors’ second volume brand in China lost over 110.000 units of volume in China last year, more than any other carmaker. Chevrolet lost a full percentage point of market share, which is at the lowest point since 2004 and has tumbled from #8 in the Chinese car brand ranking to #11. 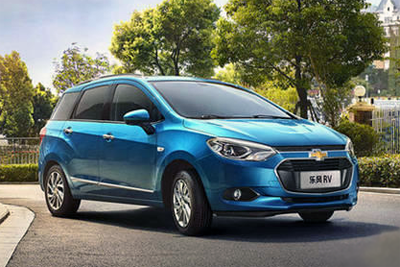 The only model to add volume in 2015 is the Trax small crossover, and that’s exactly where the problem of the brand lies. Its other crossover the Captiva is getting old and can’t keep up with cars like the Honda CR-V which sold five times as much. Chevrolet also suffered from a phase-out of the Aveo subcompact and model changes of the Sail and Malibu sedans, especially the latter has been hurting the brand, but should also help it recover in 2016. 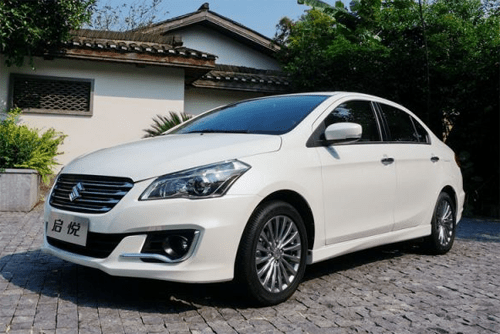 It is also planning to launch a China-only Malibu XL and a Sail RV station wagon, as part of a plan to introduce 20 new and improved models in China through 2020. Like Chevrolet, VW has lost more than 100.000 units of volume in 2015, but it’s still by far the largest auto brand in China, with sales of more than 2,5 million units. However, last year was also the first year the brand lost volume in its most important market. 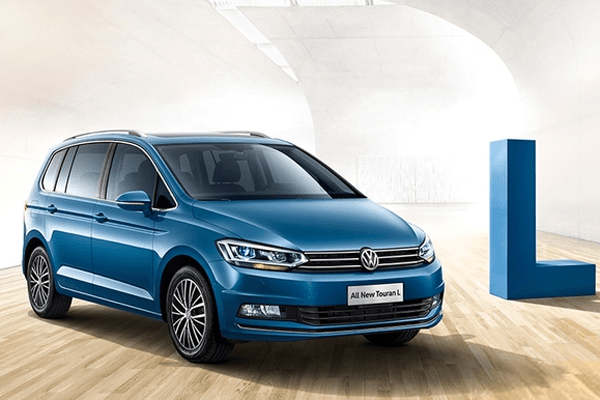 It lost almost a percentage point of market share (from 14,59% to 13,67%) and all of its models but two (Polo and Tiguan) lost volume on 2014. This year, VW will launch three new products: two MPVs and one station wagon: the new Touran L, Golf Sportsvan and Magotan Variant, but no desperately needed crossovers. The lack of crossovers and SUVs is hurting them badly as Volkswagen has focused too much on sedans and hatchbacks in recent years. The brand offers just two SUVs: the imported low-volume Touareg and the soon-to-be-replaced Tiguan. 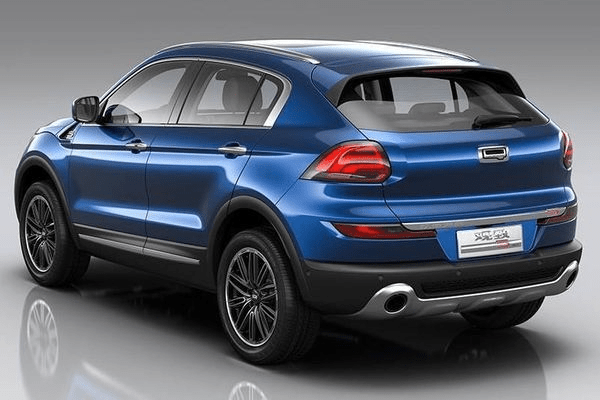 The Germans are working on 10 new crossovers, of which six will be locally produced for the Chinese market but it may take a few more years for these models to arrive in showrooms. Until that time, Volkswagen will have to get used to not seeing the double-digit annual growth at it has enjoyed from 2008 to 2014, during which period its sales volume tripled. Just like in Europe, DS has been a disappointment in China last year, with sales down 12% to less than 19.000 units in the first 11 months, despite the addition of the DS6 crossover at the end of 2014. That model, launched in a hot segment, sold just 1.200 units per month on average, compared to 3.300 for the soon-to-be replaced BMW X1, 5.100 for the new Mercedes-Benz GLA, 5.600 for the Audi Q3 and 6.700 for the Buick Encore. Meanwhile, sales of the DS5 hatchback are down 85% to just over 1.000 units and the DS 5LS sedan is down 60% to 4.350 sales through November and both will continue to decline in 2016. 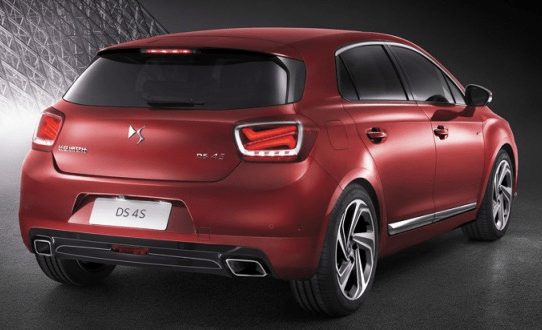 DS is working on new products, but the DS 4S which is planned for this year is another hatchback, while Chinese car buyers are clamoring for more crossovers and SUVs and even then would still prefer a sedan over a hatchback, so I don’t see that car helping the brand a lot. Although I sincerely hope I’m wrong about this, I expect 2016 to be another difficult year for DS. 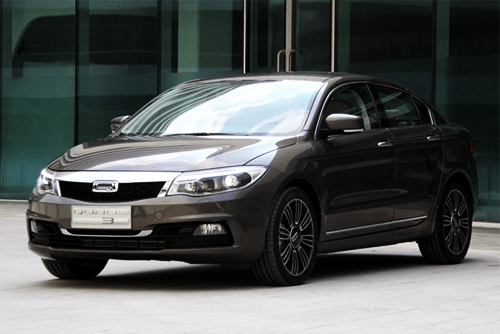 China is a very important market for PSA and it will take a while for DS to establish itself as a European luxury brand in China (and elsewhere), but they need to get their product strategy better in line with the demands from the market place. Surprised you didn’t include Fiat in this list. Their sales have been atrocious ( they’ll probably be below 50k in ’15 ), and they pretty much have nothing new to sell in China for 2016. Well, the introduction of the locally produced new Jeep Cherokee has been promising, so at least FCA as a manufacturer should improve in 2016. I imagine that the recently announced Chinese production of the Jeep Renegade will help FCA there enormously. Surely Jeep is a much more marketable and desirable brand for China than Fiat?